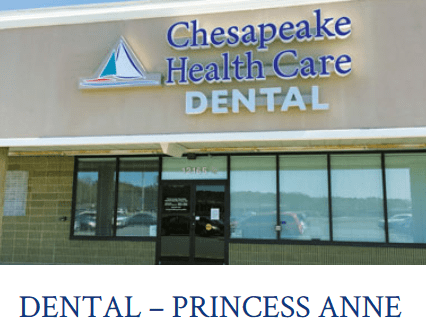 The free dental care facilited listed in our Millsboro, Delaware page are mostly contributed by users like you that help improve the content quality of this free website. 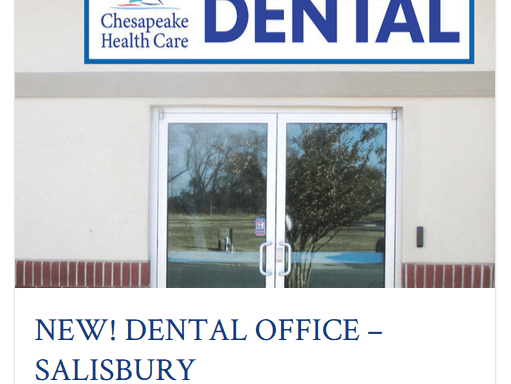 If you live in Millsboro, Delaware and cannot afford dental coverage there are government and non-profit programs that cater to local residents in need. These services include: Cleanings, Checkups, Caps, Dentures, Braces. Attention! This is NOT a free clinic! Division of Public Health Dental Clinic Shipley State Service Center Eligibility: Medicaid and CHIP-eligible chil-dren under 21. Transportation is available. 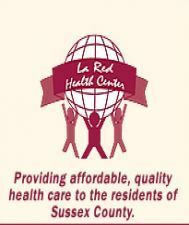 Offers comprehensive dental services with special emphasis on prevention and restoration. Sliding fee discount is applicable to those who qualify.